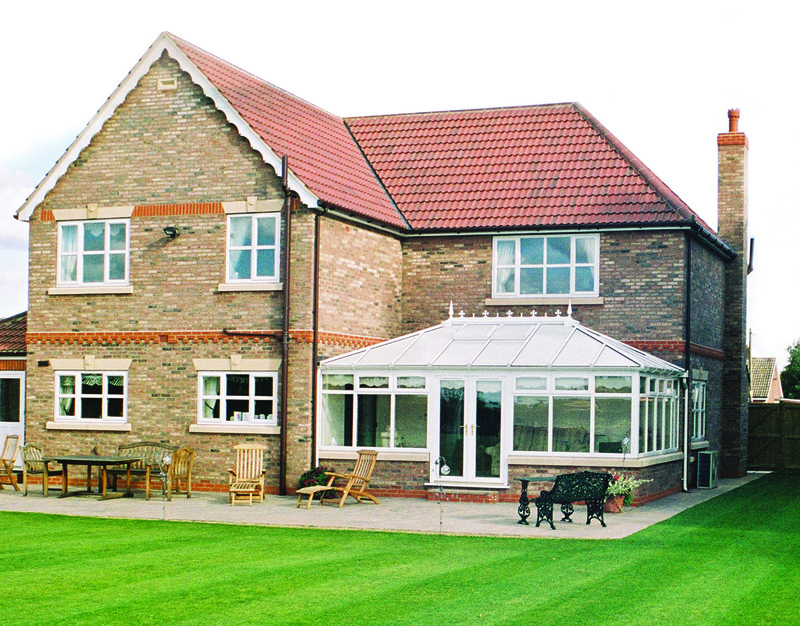 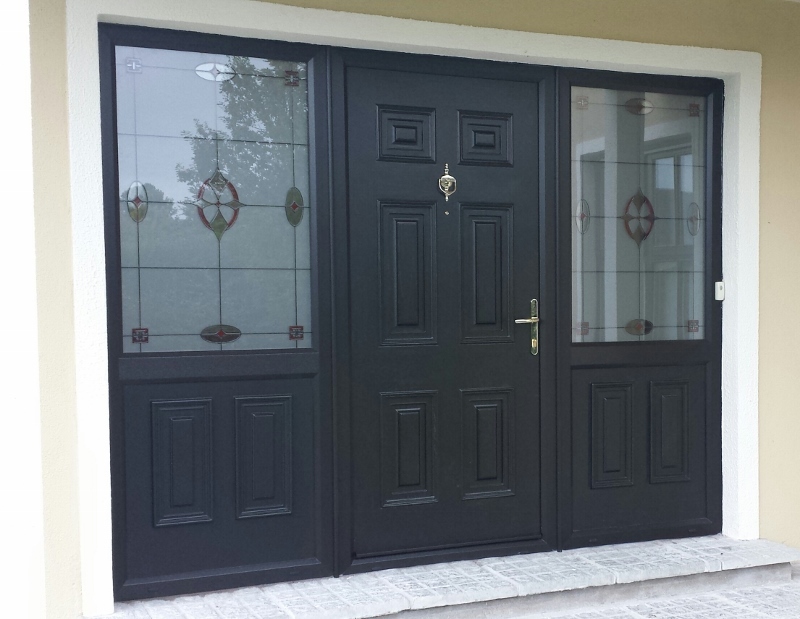 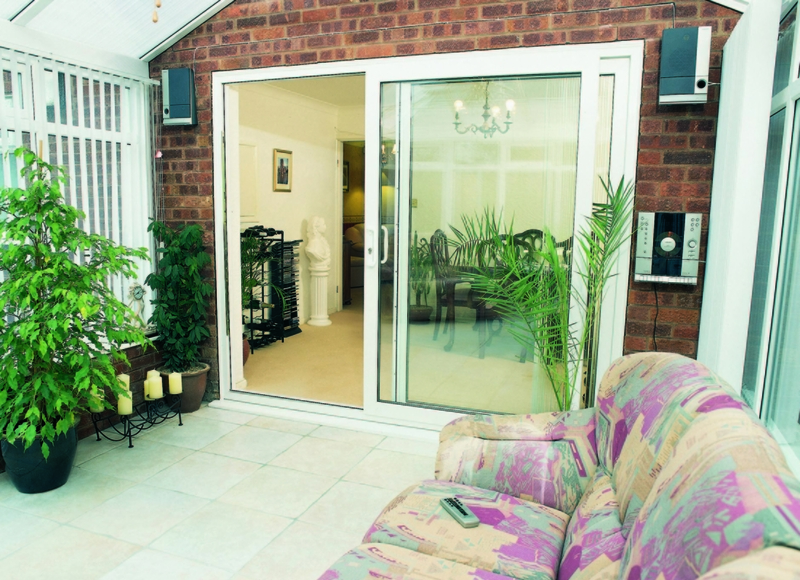 The Grosvenor Upvc Elegance patio doors is one of the most secure doors on the market. 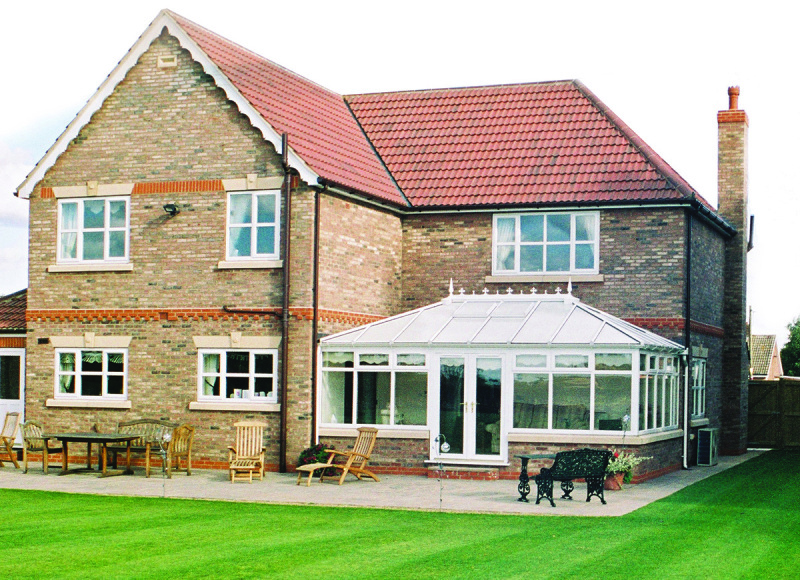 With its stainless steel Exclusive 8 Hook bi-directional lock, incorporating 4 sets of opposing double hooks which also act as anti- lift so the door cannot be lifted off the track and its substantial stainless steel keep plates and double shoot bolts the Grosvenor Upvc patio door won’t let you down. 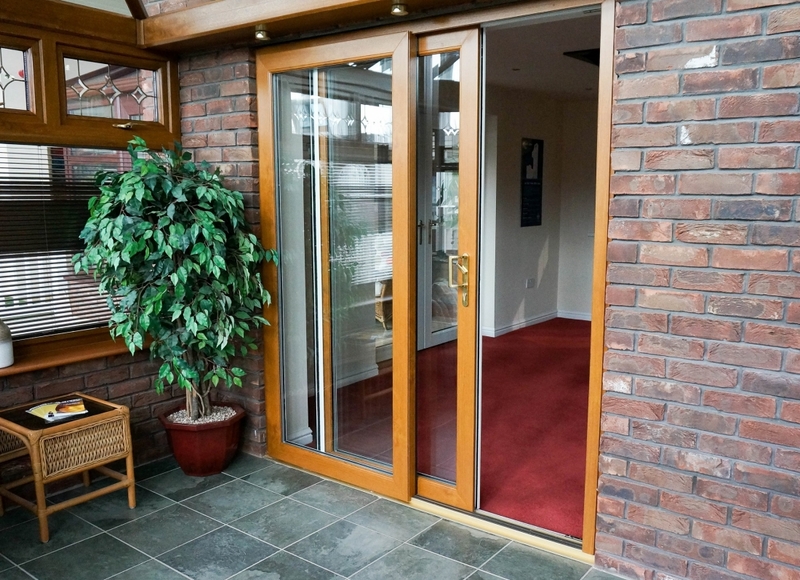 Our patio door comes with steel reinforced frames as standard which gives the door more strength and for extra security all the locks and keeps are secured directly into the galvanised steel frame. 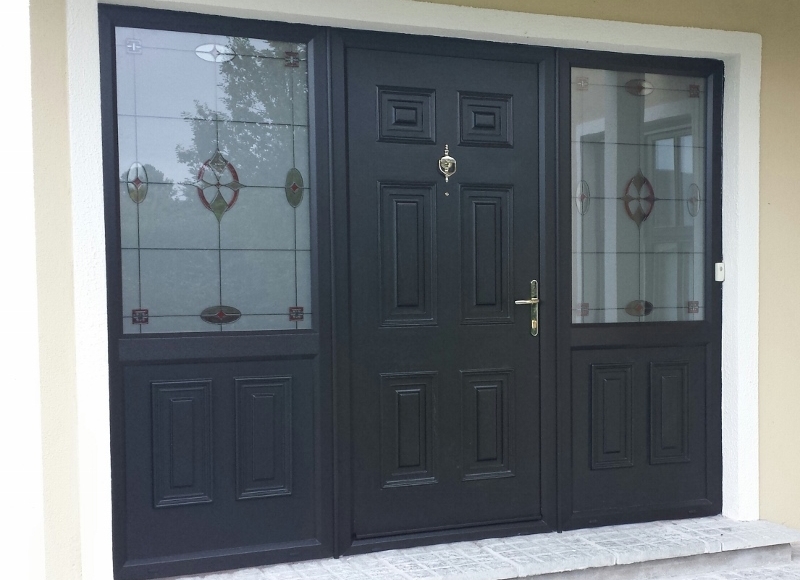 We keep the drafts out with 3x wool pile draught seals and the door comes with an Anti-slip insert fitted to the threshold as standard, We can even fit a low threshold option in gold or silver, which allows this door to be used as a room divider as well. 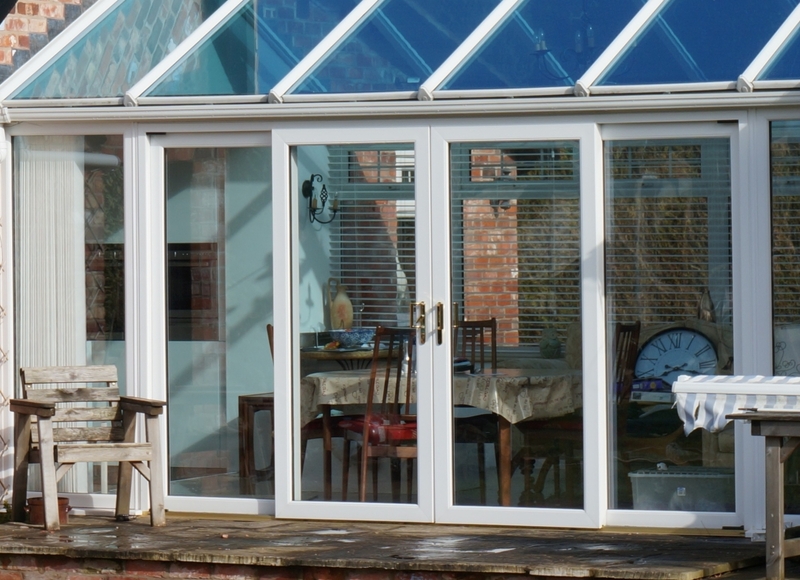 The sealed units are Toughened glass as standard, with a 28mm unit with a Super Spacer, Planitherm total + argon glass for the best insulation, If you want more security we have the option to fit laminated security glass to the outside which also helps to prevent fading on carpets and soft furniture. 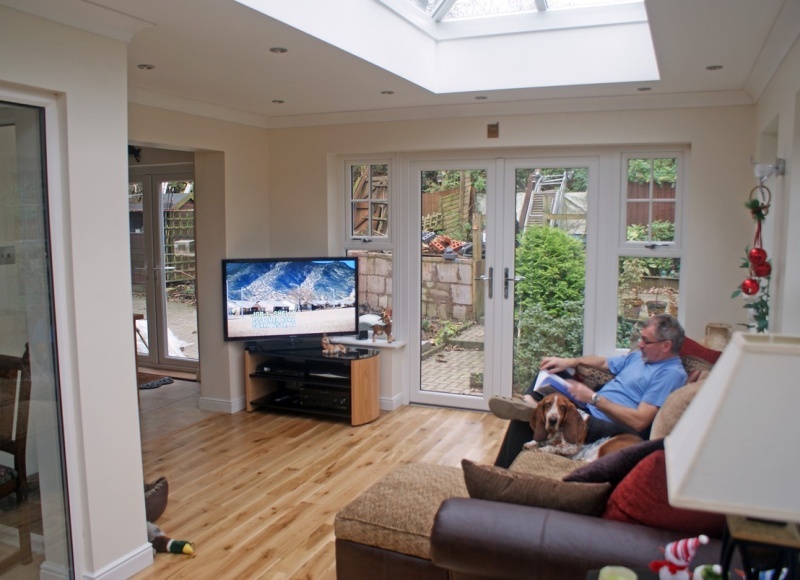 Our Upvc patio doors come in many different colours including White, Rosewood, Oak, White woodgrain, Grey, Black, and lots more. 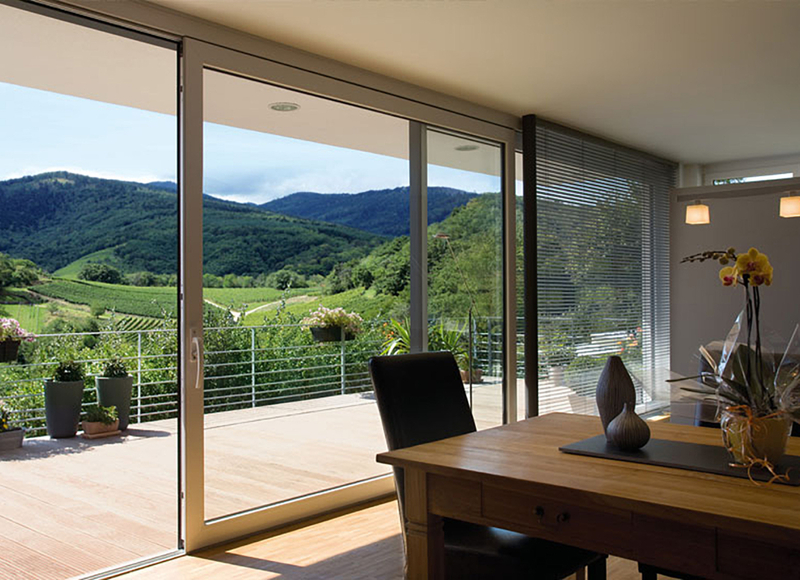 At Grosvenor we also have other options to our standard patio doors, Upvc Bi- Fold doors, Upvc French doors, Aluminium French doors, Aluminium Bi- Fold doors and Lift/Slide hybrid door. 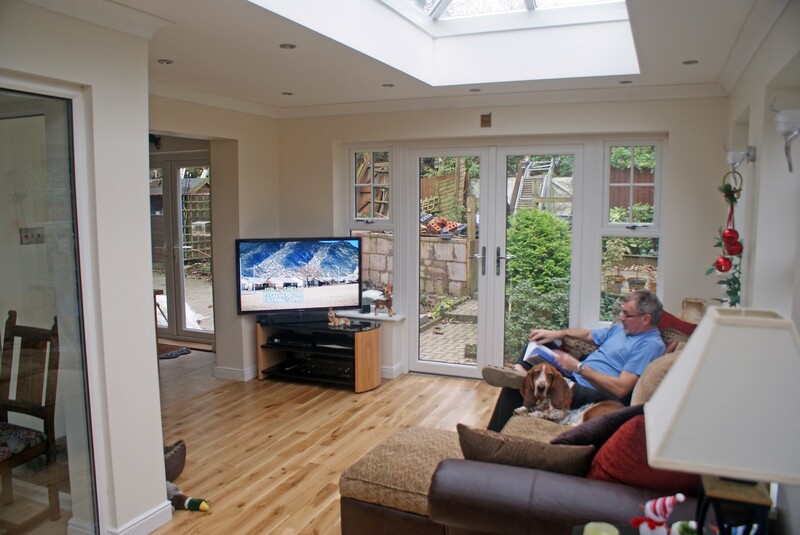 All these products are on show in our large indoor showroom open 7 days 10am to 4pm.